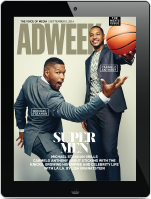 Sinai Health Foundation has selected Huge Toronto as its creative agency of record. Huge Toronto will be tasked with evolving Sinai Health Foundation’s brand strategy, creating a communications platform and a digital experience for the foundation and hospital system in Canada. 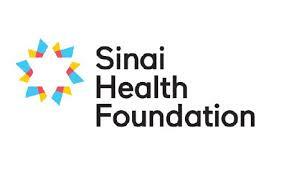 Sinai Health Foundation functions to raise funds for Sinai Health System and entered into this relationship with Huge with the goal of raising awareness of the foundation and achieve ambitious funding goals ahead of its 100th anniversary in 2023. Huge has already begun work with the brand and its first campaign is expected to roll out some time this fall. The agency’s Toronto office has recently added clients including Four Seasons, West Jet, ATB, Longo’s, CMDC and MaRS Discovery District. Stateside, Huge recently picked up Realtor.com and Brooks Running.